#440 at North Freedom, Feb. 2016. Jeffrey Lentz photo. #440 at North Freedom, April 2000. Paul Swanson photo. #440 at North Freedom, April 2000. #440 at North Freedom, c.1992. #440 traveling with #1385, Sept. 1984. 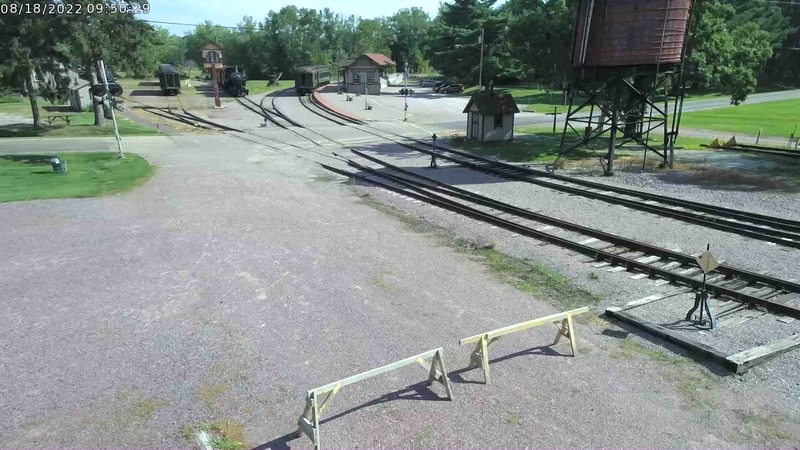 Jim Neubauer photo. #440 as G&W “Edward I,” (Minnekahda Club) after 1968. K.V. TeLindert photo. Car #440 has had a colorful and varied history. It began its career as a unique salon-club car “Minnekahda Club,” built by Pullman in December of 1929 along with several similar cars for mid-train lounge service on Chicago Burlington & Quincy’s overnight Chicago-Twin Cities train Blackhawk. As built, it featured four single bedrooms, two compartments, one drawing room, and an “intimate club room” with walls finished in walnut paneling. In May 1935, the car was rebuilt to plan 3995D specification with the two single rooms converted to two double rooms. 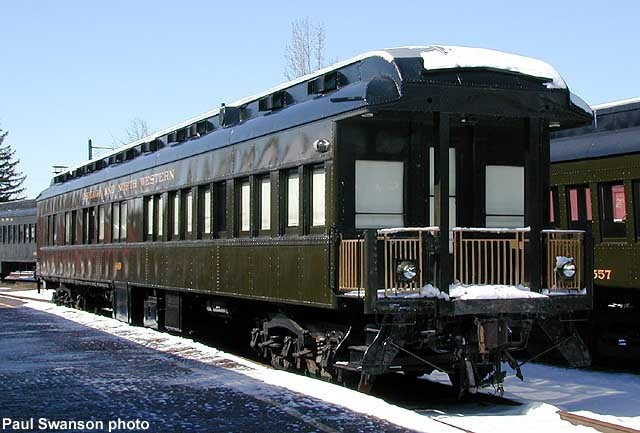 In December 1948, the car was sold to the New York, New Haven & Hartford Railroad and renumbered #775 for use as a business car. NYNH&H renumbered the car #100 in 1955 after conversion to a crew car. 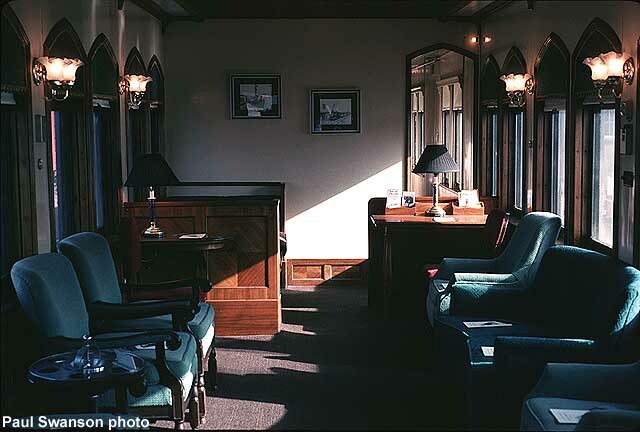 In 1968, the Genesee & Wyoming purchased the car and renamed it “Edward I” for use as a business car. 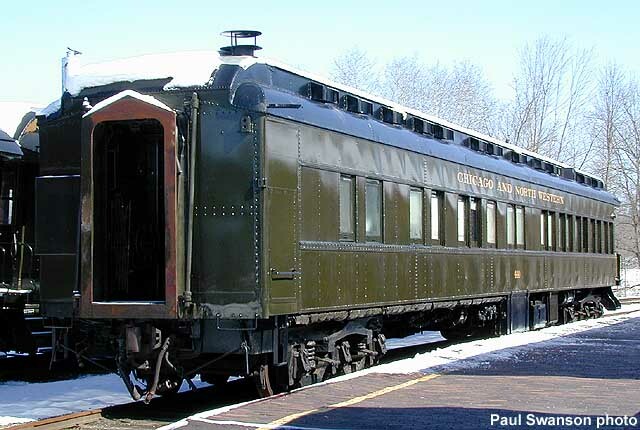 The car changed hands one final time when the Chicago & North Western acquired it in 1980 and numbered it #404. 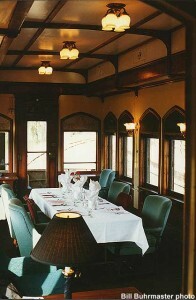 C&NW rebuilt the interior to its present configuration of four bedrooms, a kitchen, dining room, and observation room. 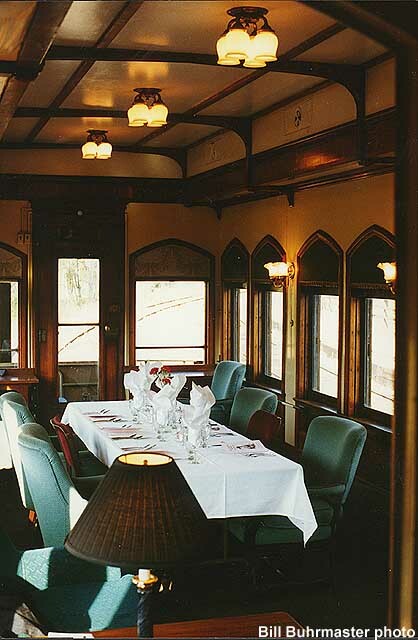 The one end of the car was also modified, removing the closed vestibule to fabricate an open end platform. In early 1982, the car was reassigned to the Mechanical Department and renumbered #440. In 1983, #440 was repainted to Pullman green and donated to Mid-Continent for use with #1385 on her excursions over the C&NW system. The car was named “Philip R. Hastings” to honor the longtime member and past-president. 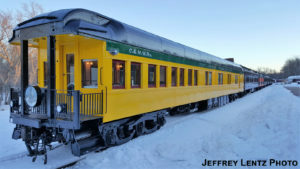 In October 2015 the car repainted in the C&NW’s classic green-and-yellow color scheme. 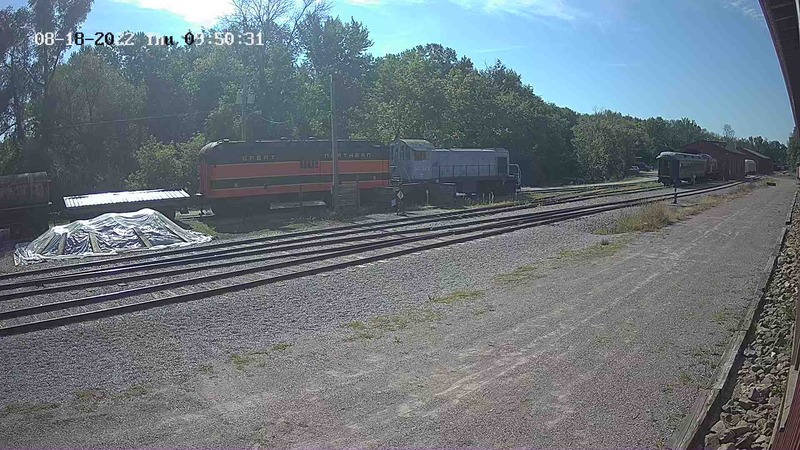 Today, #440 is used for Mid-Continent’s dining service trains offered several times per year.